visit our health & wellness fair! Please stop by and see how we may help and serve you. ​New to the La Habra Tamale Festival this year is a section dedicated to health and wellness for the whole family. 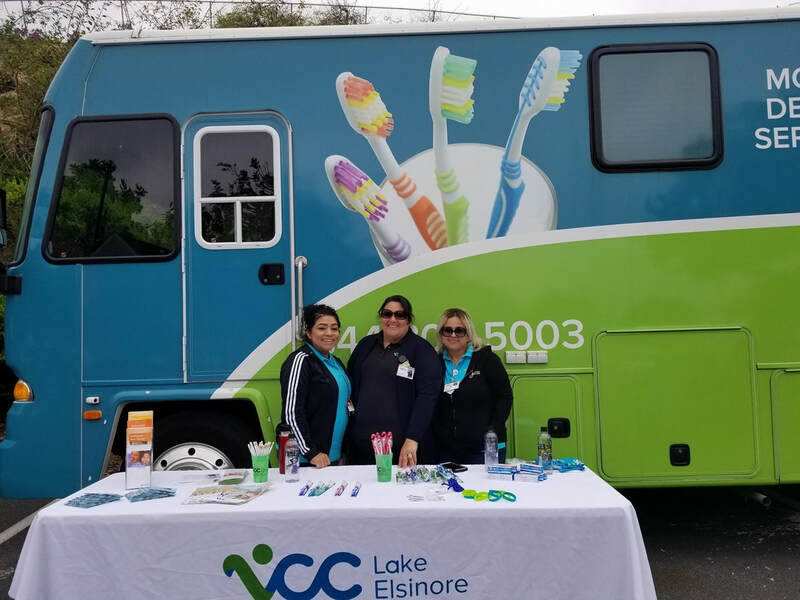 Come visit the Health and Wellness Fair to receive FREE health and dental screenings and learn about resources in our community to help you and your family choose health! 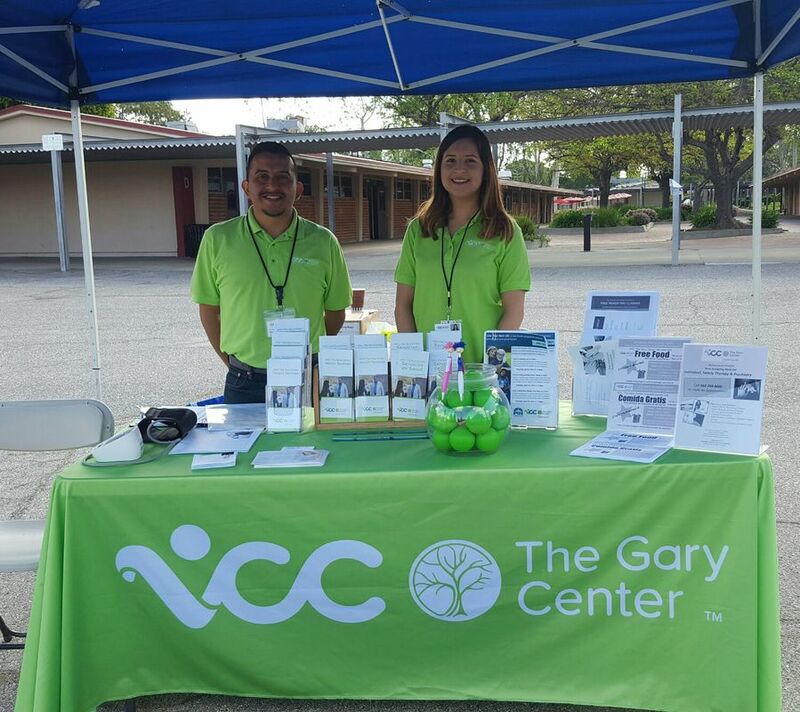 The Health and Wellness Fair is being coordinated by VCC: The Gary Center. 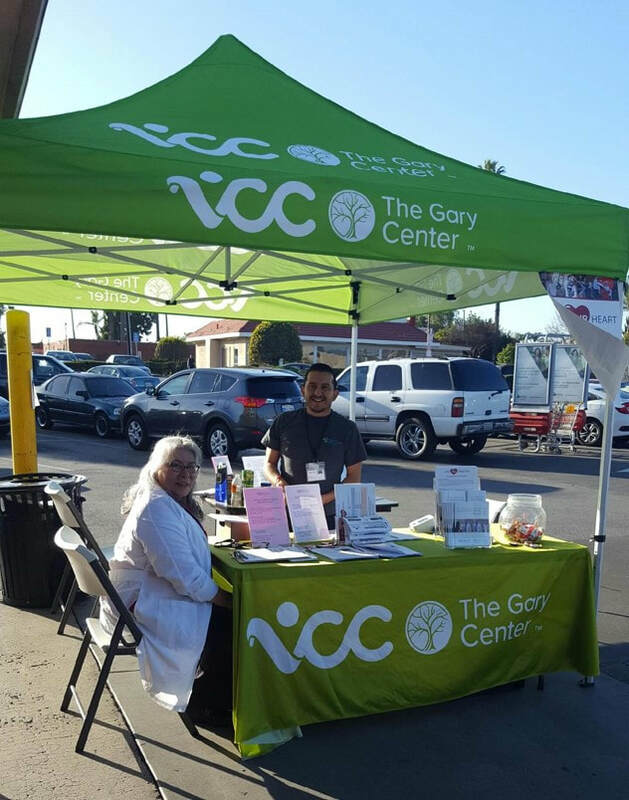 VCC: The Gary Center is a local community health center with a mission to advance community health and hope by providing access to premier health services and education for those who need it most. Our health center, located at 201 S. Harbor Blvd. in La Habra, provides primary healthcare services including pediatrics, family medicine, women’s health, prenatal care, behavioral health, and dental services. We also assist families in applying for health insurance.